"Don't say it, don't think it!" 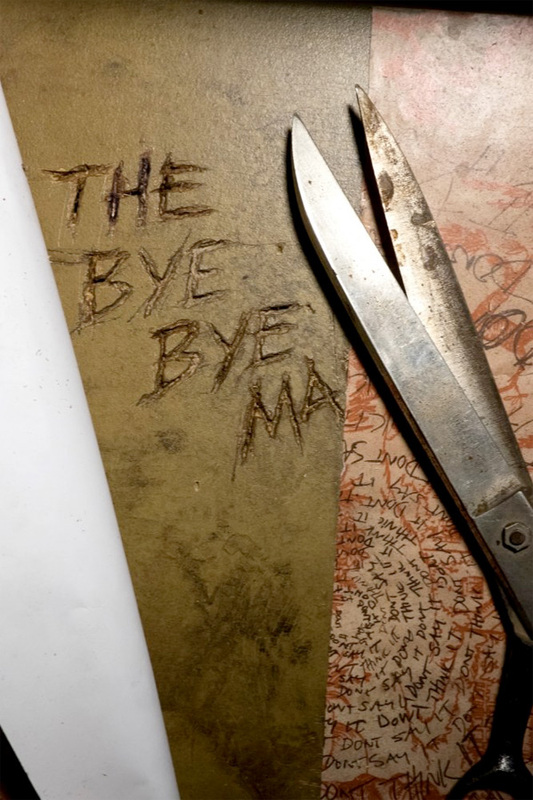 STX Entertainment has debuted one final trailer for horror thriller The Bye Bye Man, which has been delayed and delayed and is finally hitting this month. Directed by Stacy Title, the film is about three friends who encounter the "Bye Bye Man", a very creepy, mysterious evil "person" that is played by Doug Jones. The primary cast also includes Douglas Smith, Lucien Laviscount, Cressida Bonas, Michael Trucco, Erica Tremblay, Cleo King and Faye Dunaway. While this is apparently an original horror movie, it seems to be borrowing from so many other horror films. Anyone have any interest? You can still watch the other official trailer for The Bye Bye Man here, to see even more footage. At least it doesn't use the awful found footage style. I'm not into these kind of movies. Do you post that every time you decide to watch a trailer for a genre you know you don't like? Yep. It's my therapy. Just like yours is to post non sensical attacks against other posters bub. Set! Looks like a classic January dump.